​Did you know payroll changes are coming in after 1/4/2019? Are you up to speed with what needs to be done to stay compliant and avoid fines? 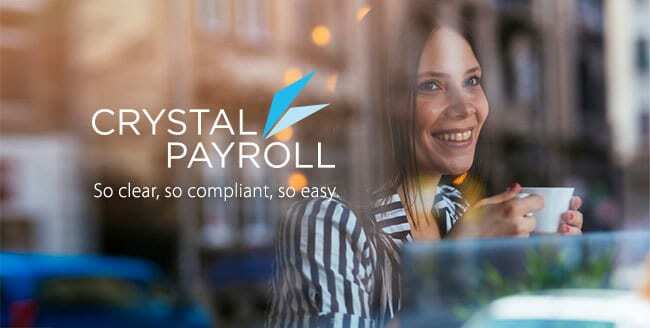 Don’t worry, Crystal Payroll is here to help! We’re touring the country helping kiwi businesses just like yours get to grips with the changes. This workshop is open to everyone, please invite others to attend.